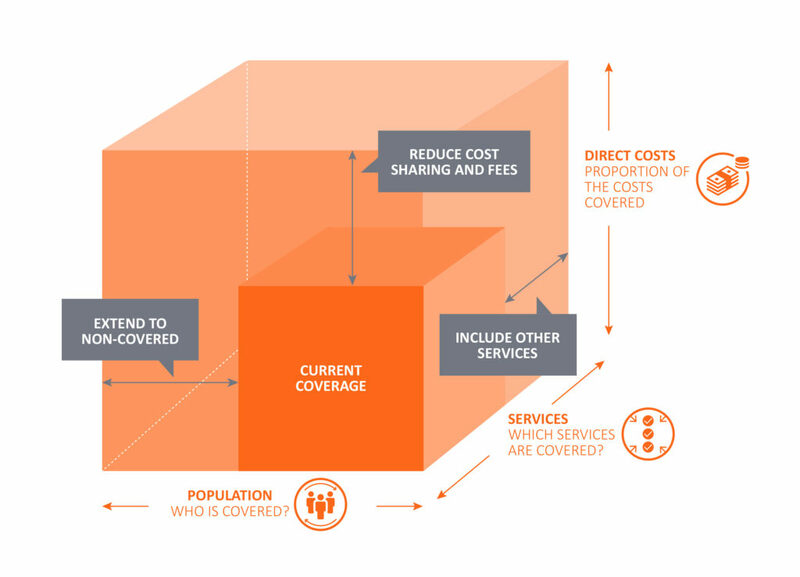 Achieving Universal Health Coverage will require sustainable financing and it has been shown that public sources of funding have been the most effective in making progress towards this. Public funding can be compulsory and pre-paid, such as taxes, or it can be external if the funds flow through recipient governments. As external funding for health decreases, to reach UHC countries will need to move towards increased domestic financing. 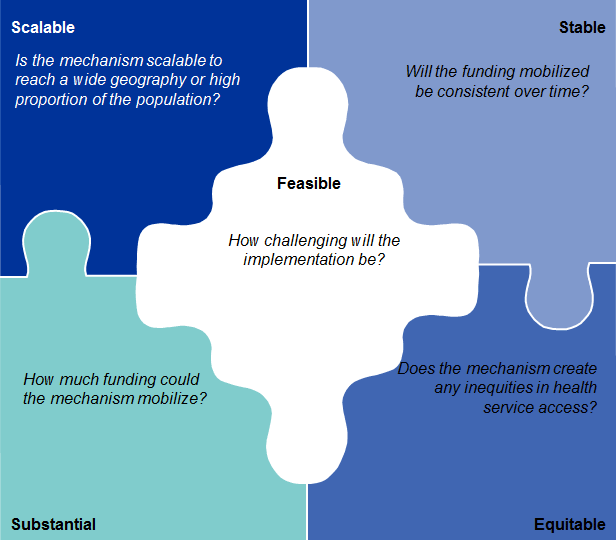 For those countries that are working towards UHC, or are not able to fund all the areas of their programme in this way, catalytic financing strategies may be required. The financing can come from three key sources: domestic, patient payments and external and to fully fund a hepatitis programme it is likely that financing will need to come from a combination of these options. The next section looks at each of the financing options within each of the categories in further detail. Determining which financing options should be used for each of the areas of the hepatitis programme requires strategic decision making. The right mix of financing options will differ for each country but in making these decisions you may want to take the below factors into consideration.